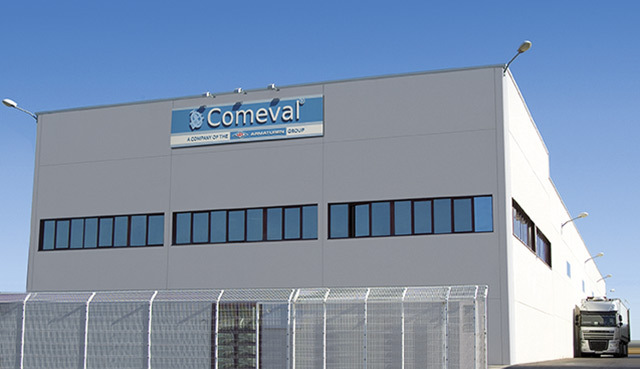 For more than 44 years, COMEVAL VALVE SYSTEMS is a leading company in Spain within the flow control sector offering a rich portfolio of valves to regulate liquid and gaseous media and having successfully established themselves in the power, industrial, building services, and water and process technology. In 2011, COMEVAL VALVE SYSTEMS integrated into the ARI Group. The main branch is conveniently located and easily accessible in EL PUIG, near Valencia – it is central between Madrid and Barcelona. With further distribution offices set in Barcelona, Madrid, Seville, Bilbao and Valladolid, COMEVAL attains the highest possible degree of customer proximity. 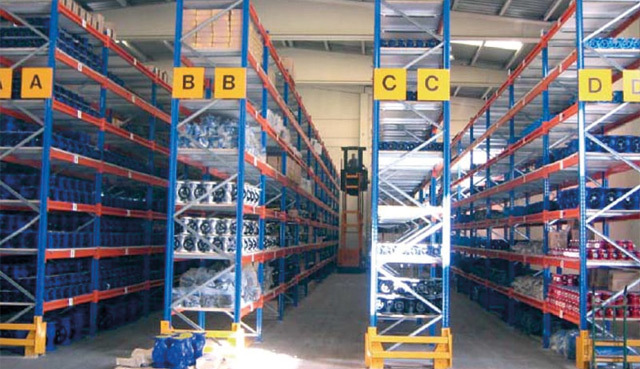 In addition to qualified advice and perfect logistics, the team led by Enrique Bort also impress by a well-organized project management and technical after-sales service. 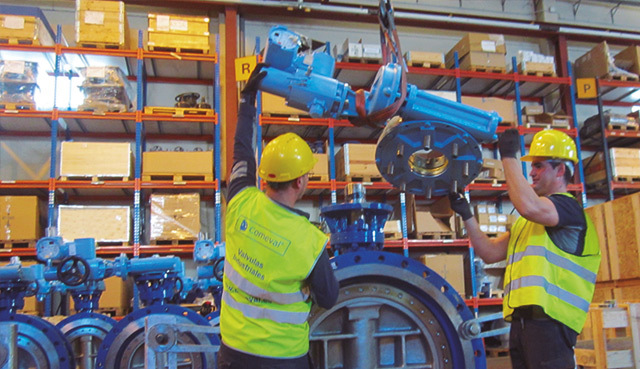 The customer service includes supply of original spare parts, valve overhauling, on-site service, valve customization, Non Destructive Examinations and Tests as well as support for commissioning and maintenance. The Spanish HQs operations centre and works is larger than 3500 m2 staffing a team of more than 47 qualified professionals. 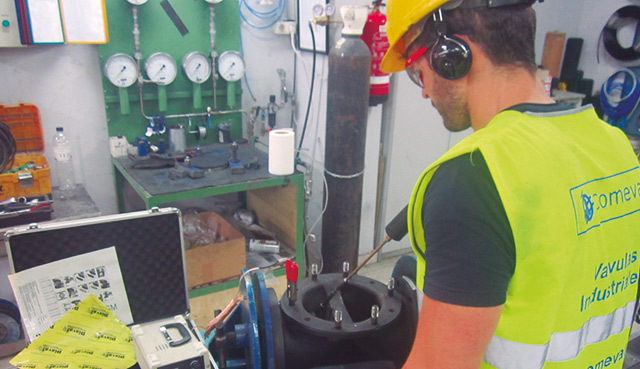 COMEVAL VALVE SYSTEMS is your single point of contact in the Iberian Peninsula for the complete ARI range of products, comprehensive of regulating valves, shut-off valves, safety valves and steam traps. In addition, ARI complementary products are represented from other exclusive manufacturers. COMEVAL VALVE SYSTEMS also design and manufacture their own line of products under the brands UNIFLOW®, DIAVAL®, UNIWAT® and TORAFLEX® selling to more than 65 countries around the world. This contact form is also available in spanish via the following link.